With the days getting shorter and the leaves beginning to change, the end of summer is officially here. 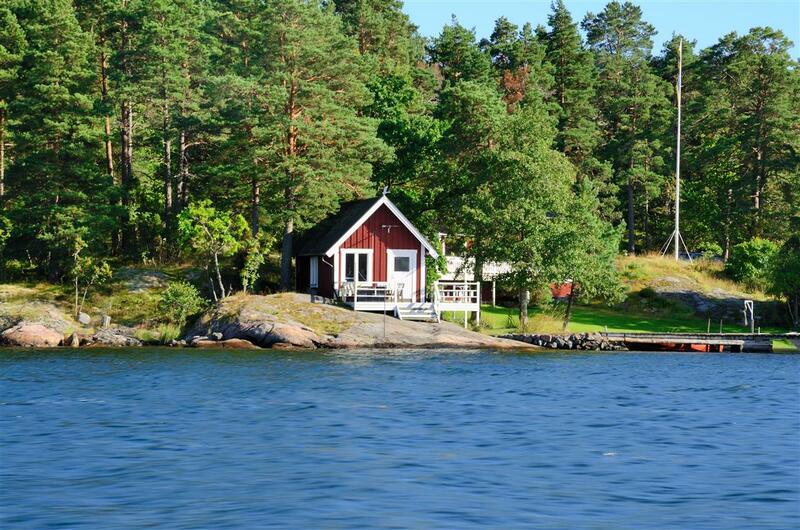 For most cottage owners, the changing seasons also means that it’s time to start thinking about closing up the beloved summer cottage. At the Ostic group, we know that cottages are where countless family memories are made, which is why we want to make sure everyone knows the steps to take when closing your cottage so it remains safe over the winter. If you don’t plan on visiting your cottage over the winter, make sure that before you leave your water is shut off. It is also important to remember to drain the water from your water tank and pipes, because if there is leftover water sitting in them they could freeze, resulting in extensive damage and repair costs. If you’re lucky enough to have a cottage with central air, you’ll want to make sure that your furnace is turned down before leaving for the season. Although some cottage owners prefer to turn it off completely before they leave, having your furnace on the lowest setting will help make sure you avoid condensation, which can result in rot and mildew. Unfortunately, a cottage that sits empty for the off-season is a prime target for burglars. To avoid a break-in, it is recommended that cottagers check their cottage regularly during the off-season. If that is not possible, having friends, family, or specialized security companies check-up on the property is another option. Even with someone watching the property, it is suggested that you take home all valuables with you and board up windows to prevent people from seeing inside. For the items that are left over the winter months, it is good practice to take inventory of the items so you can keep track of anything that is missing. Another concern for cottage owners is the intrusion of small mammals when the cottage is closed. To avoid unwanted house guests, make sure that you take home all food products, including dry and canned items. It is also suggested that you patch up any holes or crevasses that small mammals could enter through, including your chimney. Unless your cottage is somewhere tropical, it will likely experience snowfall over the winter. A build-up of snowfall on the roof of your cottage can lead to leaks and breaks that can result in extensive indoor and outdoor damage. Due to this, cottagers should be ready to make a few trips to the cottage over the winter to remove the snow from the roof or find a friend or company help. Taking the time to make sure your cottage is closed properly this fall will help make sure you can spend the next season enjoying your cottage with your friends and family. If you want to make sure that your cottage will be protected in any situation, learn more about our cottage insurance coverage options here.